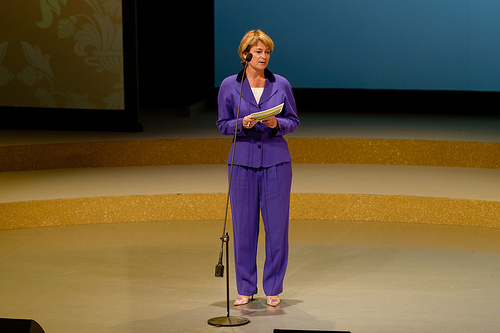 In conjunction with the award ceremony for the 2012 Astrid Lindgren Memorial Award, Sweden’s Minister for Culture, Lena Adelsohn Liljeroth, answered a few questions about her views on literature for children and young people. Why is it important to have a prize for children’s and young people’s literature? What is the government doing to encourage children and young people to read? “We need to do even more to promote literacy. But financial support for children’s literacy has almost doubled since 2006. In schools, there has been a reading, writing and arithmetic drive for younger children in particular, with a budget of up to SEK 1.5 billion. The Schools Act now also requires every school to have a library. What do you think about the future of books? This interview was published in Swedish at the Government’s web. Link to Lena Adelsohn Liljeroth’s speech at the award ceremony, here. 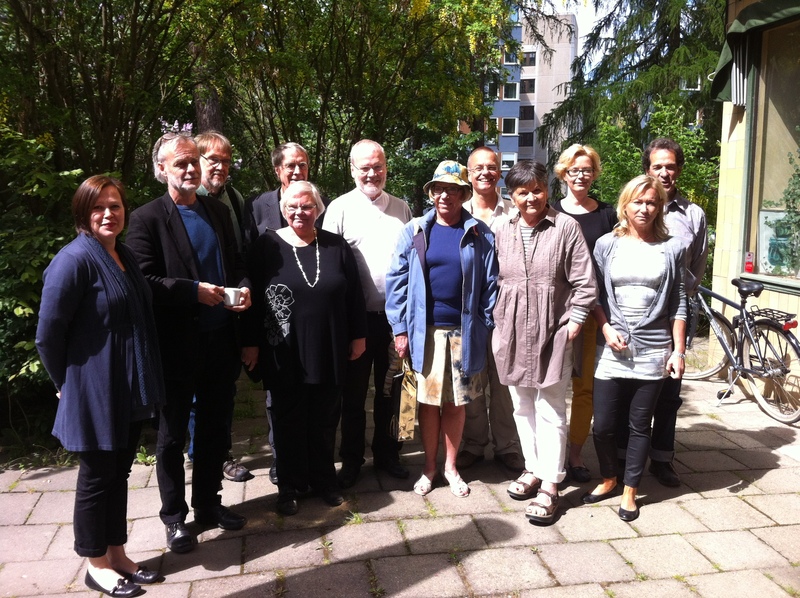 The jury of the Astrid Lindgren Memorial Award had an informal meeting in Stockholm yesterday. This was the last meeting for three of the members. Birgitta Fransson, journalist and literary critic, Lars H Gustafsson, pediatrician and author and Ulla Lundqvist, author and literary critic are now leaving the ALMA jury. “It has been ten fantastic years “, said Lars H Gustafsson when he thanked the members of jury. Mats Kempe, author and librarian, Annika Edlund, literary educator and children’s librarian, and Henry Ascher, pediatrician, are new jury members to the Astrid Lindgren Memorial Award (ALMA). The ALMA jury consists of 12 members appointed by the board of the Swedish Arts Council. Before I try to express my gratitude to all of you, I therefore consider it to be my responsibility to start by giving you a well meant advice: never miss an appointment with your dentist. He might get angry and hurt you. And I, personally, don´t like to get hurt. But after this serious warning I feel free to start expressing my gratitude. I am thankful for the warm reception my wife and I got here in Sweden, the country where the sun always shines, as we noticed this week. We really felt at home thank to all the kind people we have met. I especially want to thank Helen for all the work she did to make our stay in Sweden so agreeable. And I want to thank Gert, our driver, who drove us smoothly wherever we needed to go. I am grateful to my Dutch editor with that beautiful Spanish name: Querido, which means Loved One. This Loved One has always supported me loyally and with great enthusiasm. I especially want to mention the late Tine van Buul, who was like a mother to me when I did my first steps into the world of children’s literature. I am grateful to all my editors abroad who took the risk to publish a writer whose name you cannot possibly pronounce properly. I am grateful to the members of the jury, who are of course exhausted after reading so many good books from all over the world. And what difficult it must have been to make a choice! But I am most grateful to Corrie, my wife, who is my life and my inspiration. Whatever I write I always read out loud to her and nothing is published without her consent. Whenever I hear the word freedom, I realize that I am free to let me be imprisoned by the woman I love and how happy that makes me. Back home I will start writing again, because that´s what my life is about. I know that I am disappointing a lot of nice people who invited me to come over to their countries, but I hope they will understand my wish to go on writing and that they are willing to forgive me. Let me finish with giving praise to Sweden. Dear Sweden, you are the only state in the world which proves to understand the importance of good books for children to read. Of course Astrid Lindgren taught you so, but what state is wise enough to listen to the teachings of its writers? Well, Sweden is, and I am sure that people all around the world will keep that in mind and be thankful for it. Once a boy told me that to him reading was like bungee jumping inside his head. I therefore wish you all a great bungee jumping season. Crown Princess Victoria presents the award to Guus Kuijer. Comperes Johanna Koljonen and Daniel Sjölin. Photo: Stefan Tell. Guus Kuijer’s acceptance speech. Photo: Stefan Tell. 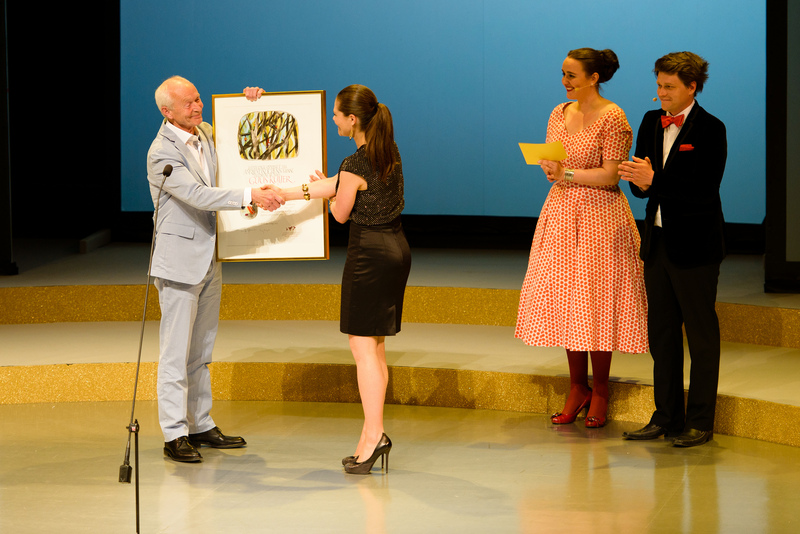 900 invited guests attended the award ceremony, which was a homage to Guus Kuijer and his work. 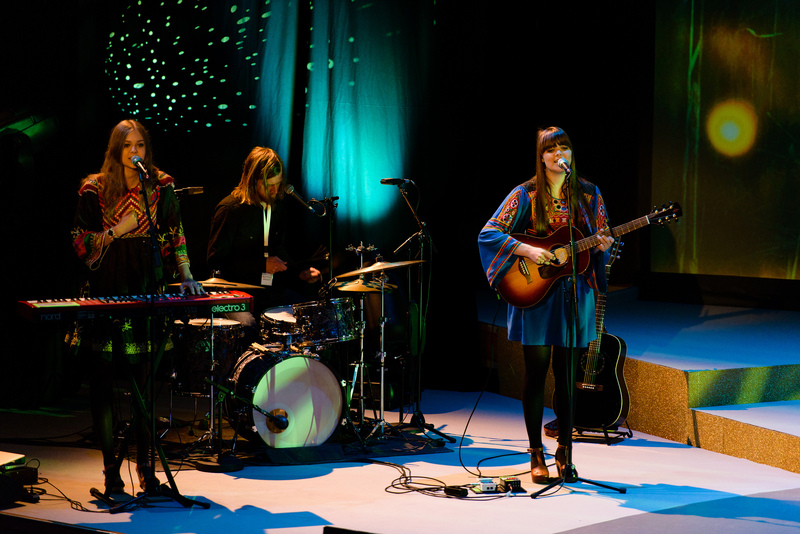 Performing artists were First Aid Kit, Virpi Pahkinen, George and Sarah Riedel, and others. 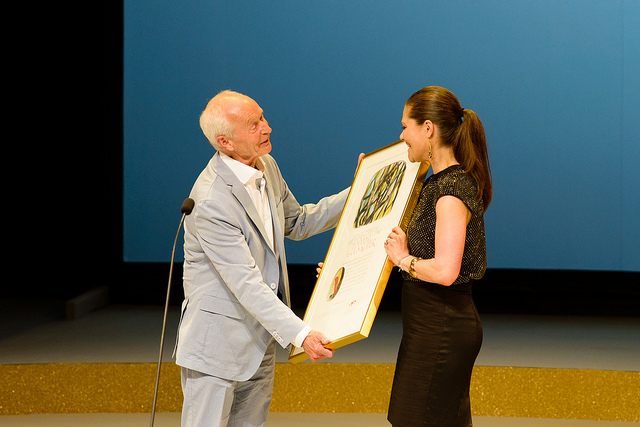 HRH Crown Princess Victoria presented Kuijer with the award in the presence of Lena Adelsohn Liljeroth, Sweden’s minister for culture, and Kerstin Brunnberg, chair of the Swedish Arts Council. First Aid Kit.Photo: Stefan Tell. “Literature can set our minds free. It can be joyful and it can give us strength to carry on in times of sorrow. It can open our hearts to others”, said Lena Adelsohn Liljeroth. Guus Kuijer, born 1942, is an author living and working in the Netherlands. 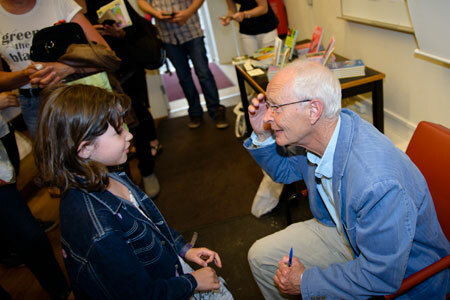 He made his debut as a children’s writer in 1975 and has since published over 30 titles, mostly aimed at readers entering their teenage years. Key works include Het boek van alle dingen (2004, The Book of Everything). Dancer Virpi Pakhinen. Photo: Stefan Tell. 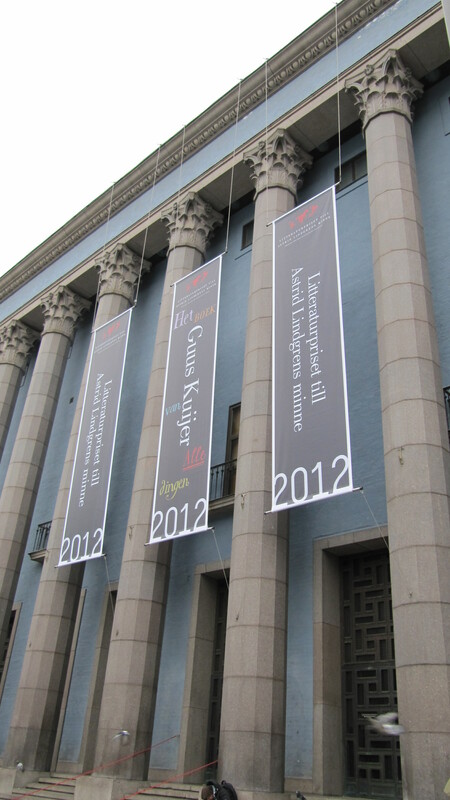 Right now, there´re intense activities going on at the Stockholm Concert Hall, because tonight, Guus Kuijer is going to be presented with the 2012 Astrid Lindgren Memorial Award. 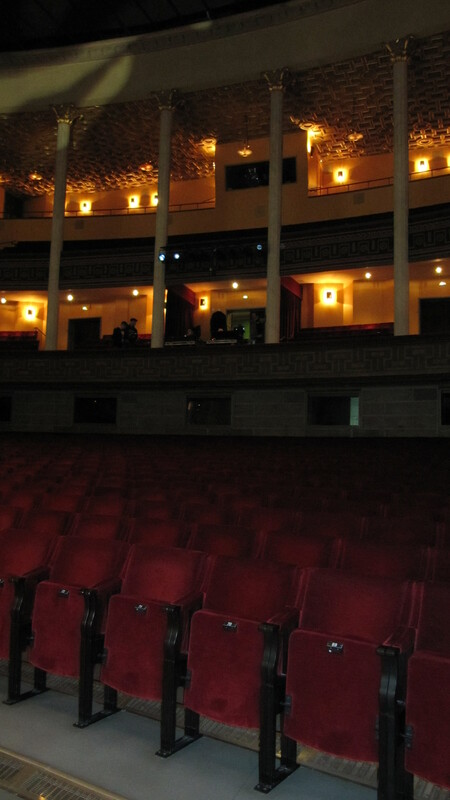 Artists, actors and production staff are all working hard to create an unforgettable evening. More information coming up after the award ceremony! The comperes for tonight, Johanna Koljonen and Daniel Sjölin, at the rehersals. In about two hours all seats will be taken! At Astrid Lindgren’s Näs in Vimmerby. Photo: Emma Jansson. Guus Kuijer made a two day visit to Vimmerby last week. He gave a lecture at the biannual Astrid Lindgren conference focusing on children’s right to be respected for what they are. Commenting on children’s literature he concluded -”Let’s strive for quality and not popularity”. 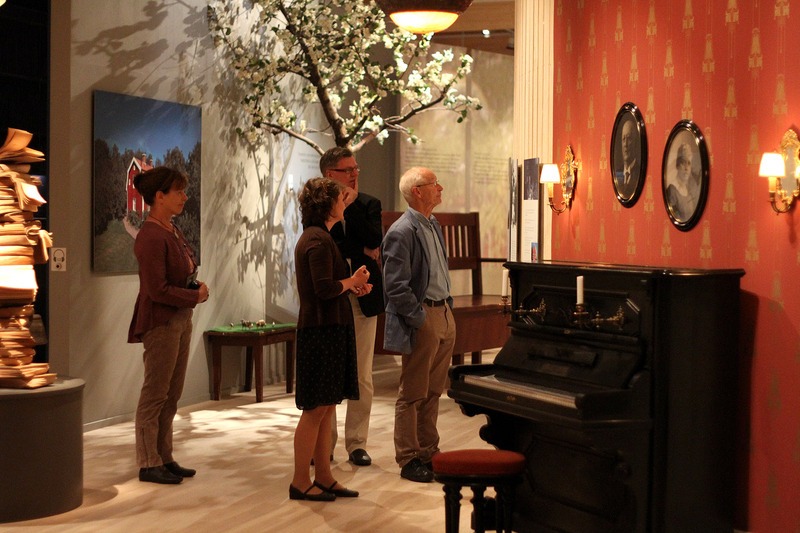 Visiting the permanent exhibition “The whole world’s Astrid Lindgren” at Näs, where the life and work of Astrid Lindgren is presented. Photo: Emma Jansson. 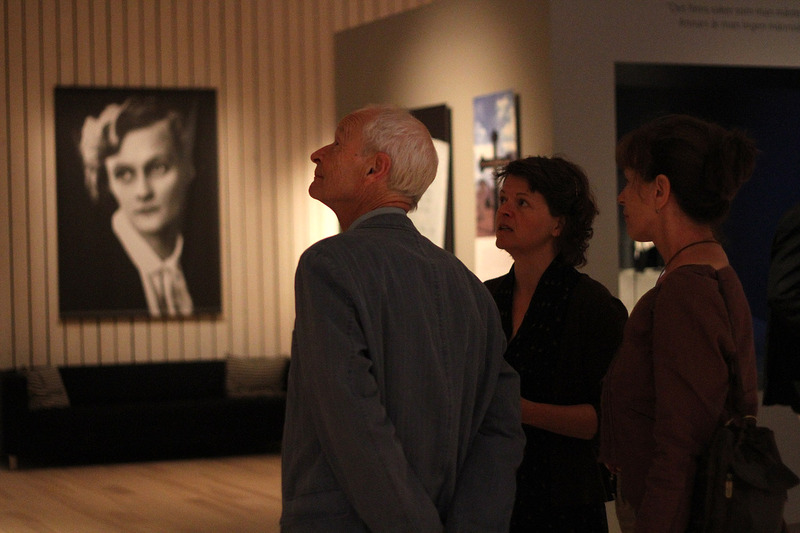 Astrid Lindgren’s relatives gave a much appreciated guided tour of the house where Astrid Lindgren spent her childhood. This and the museum of Astrid Lindgren’s life and works made a great impact on the writer who was also much impressed of her influence in public debate. Guus Kuijer also had time for a walk in the park The World of Astrid Lindgren where visitors can experience characters from Astrid Lindgren’s books. 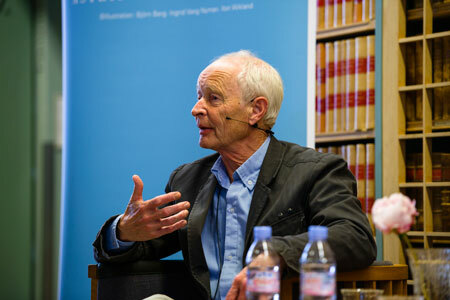 Guus Kuijer in conversation with Lars H. Gustafsson, paediatrician and ALMA jury member, at Riksdagsbiblioteket (parliament library), May 23. Photo: Stefan Tell. Members of the Swedish parliament, librarians, and a devoted public had the privilege of listening to Guus Kuijer in conversation with Lars H Gustafsson, pediatrician and member of the ALMA-jury, at Riksdagsbiblioteket (the parliamentary library) on Wednesday. The two gentlemen talked about violence and childhood memories, but also about Pollekes disappearance and Kuijers use of twitter. 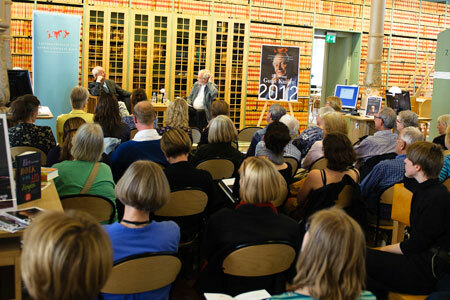 Guus Kuijer at Riksdagsbiblioteket (parliament library), May 23. Photo: Stefan Tell. At Internationella biblioteket (international library) in Stockholm, May 24. Photo: Stefan Tell. It was so quiet you could hear a pin drop in the Kulturhuset auditorium when Guus Kuijer held his award lecture yesterday. 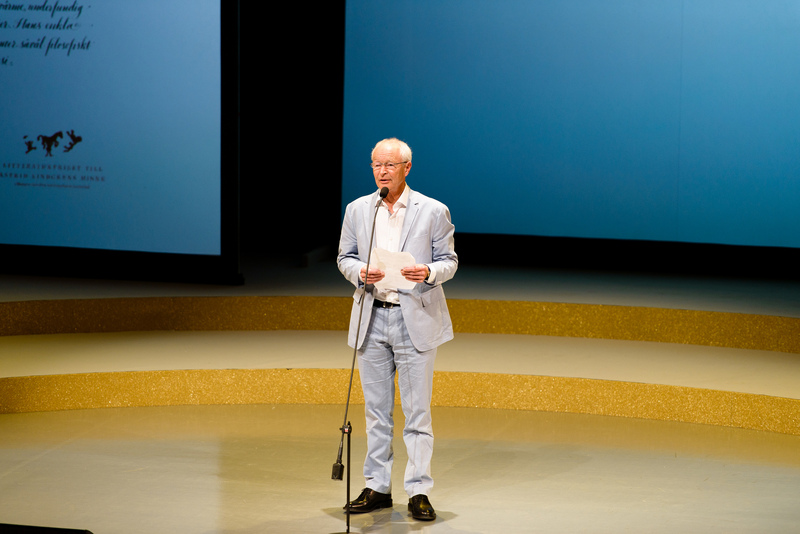 The audience was absolutely captivated by his words, which will be broadcast by Swedish Educational Broadcasting Company (Utbildningsradion) at Swedish Knowledge Channel on Monday 28th at 6:00 pm. The lecture was followed by a question and answer session with the audience. Behrang Miri, artistic director for children and young adults at Kulturhuset, welcomed the audience, and Kerstin Brunnberg, chairman of the Swedish Arts Council, introduced Kuijer. Welcome to Stockholm Guus Kuijer! Today, the recipient of the 2012 Astrid Lindgren Memorial Award arrives in Sweden, and thereby begins this year’s award week. 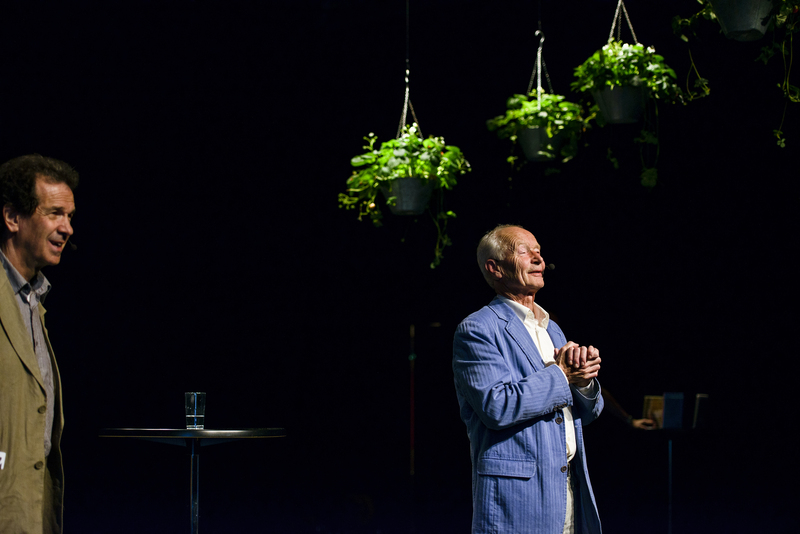 Tonight, the Dutch author Guus Kuijer gives his public award lecture at Kulturhuset (house of culture) in Stockholm. 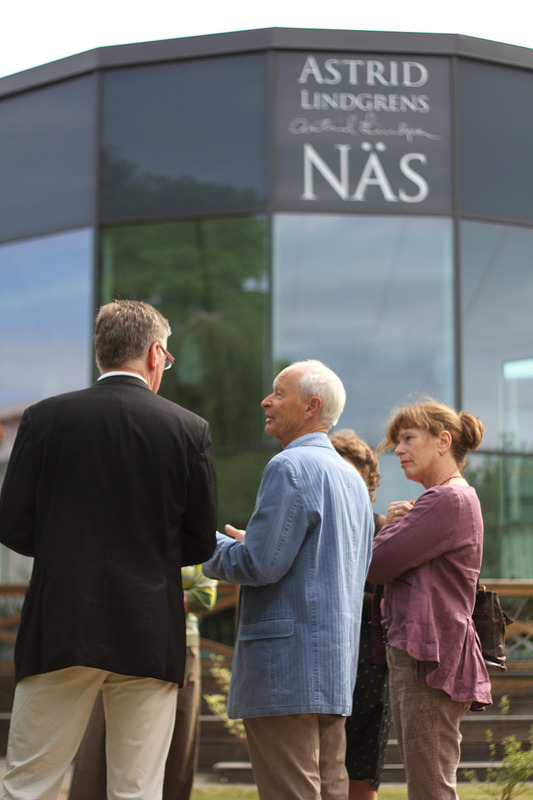 The lecture (in English) starts at 6:00 pm at Kulturhuset Auditorium, 3rd floor. It’s followed by a question and answer session and book signing. The lecture is open to the public and admission free. 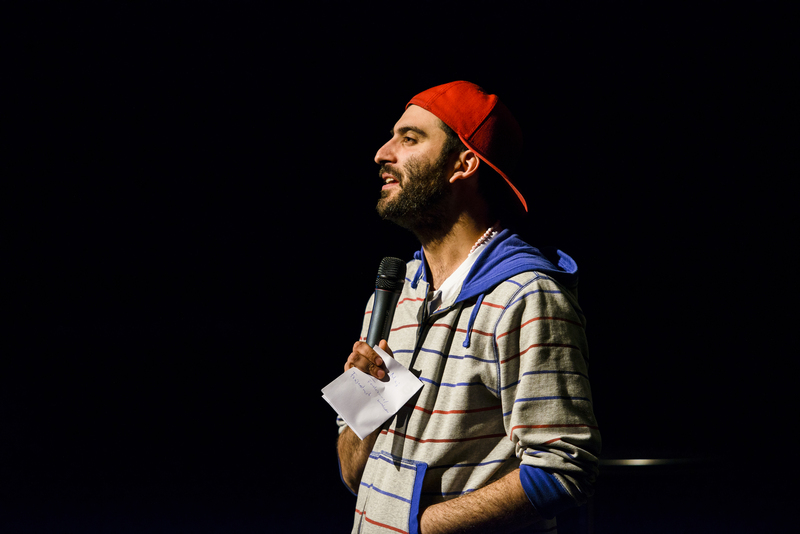 The award lecture is a collaboration between the Astrid Lindgren Memorial Award and Kulturhuset. This year’s award week takes place between May 22-29th. The ALMA award week is coming up! Guus Kuijer arrives in Stockholm on Tuesday May 22, and a whole week of events surroundig the award ceremony starts, including appearances at Kulturhuset (house of culture) and Riksdagsbiblioteket (the parliamentary library). 22 May: Lecture at Kulturhuset (house of culture) in Stockholm. Guus Kuijer talks about his writings. Open to the public, admission free. 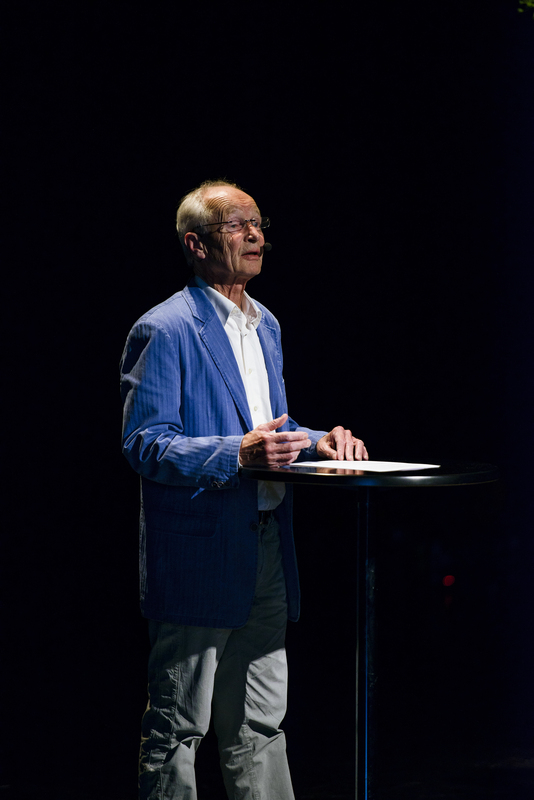 23 May: Guus Kuijer in conversation with Lars H. Gustafsson, paediatrician and ALMA jury member, at Riksdagsbiblioteket. Open to the public, no registration required. 24 May: Reading at Internationella biblioteket (the international library) in Stockholm (in Dutch). 25 May: Lecture at the Astrid Lindgren conference in Vimmerby. 26 May: Visit to Astrid Lindgren’s Näs and Lindgren’s childhood home in Vimmerby. 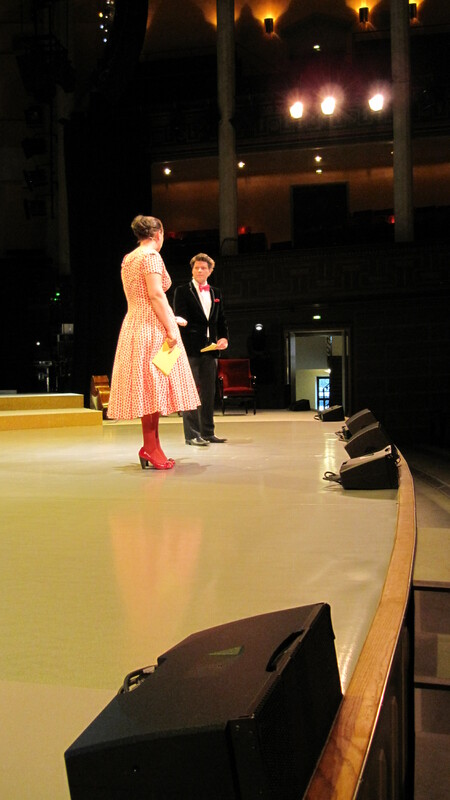 28 May: Award ceremony at Stockholm Concert Hall. HRH Crown Princess Victoria will present the award in the presence of Lena Adelsohn Liljeroth, Minister for Culture. Kulturhuset is also paying tribute to Kuijer by organising workshops for children and young people, and Skansen, the open-air museum in Stockholm, will arrange an event of celebrating children’s books.